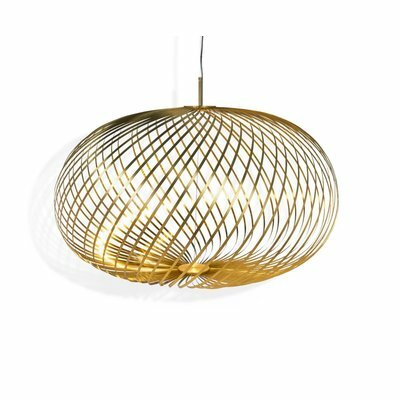 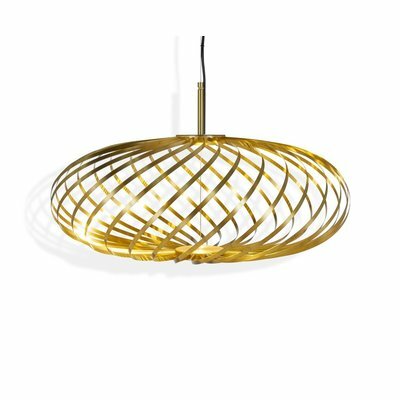 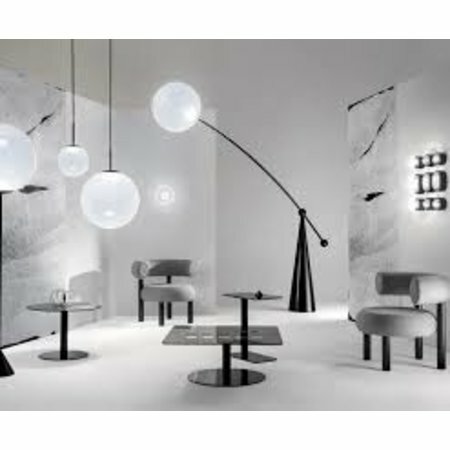 The Tom Dixon Flash circle is designed in the spirit of the popular Mirror Ball range of lighting, channelling its polished aesthetic into a range of furniture. 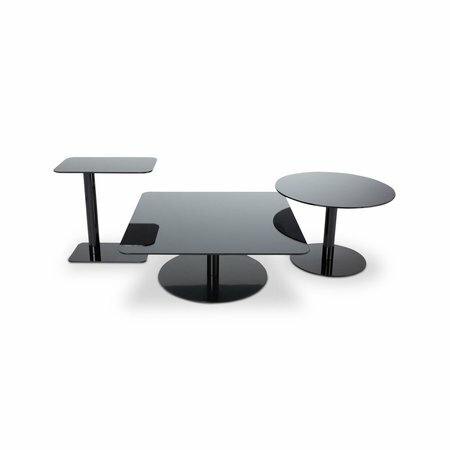 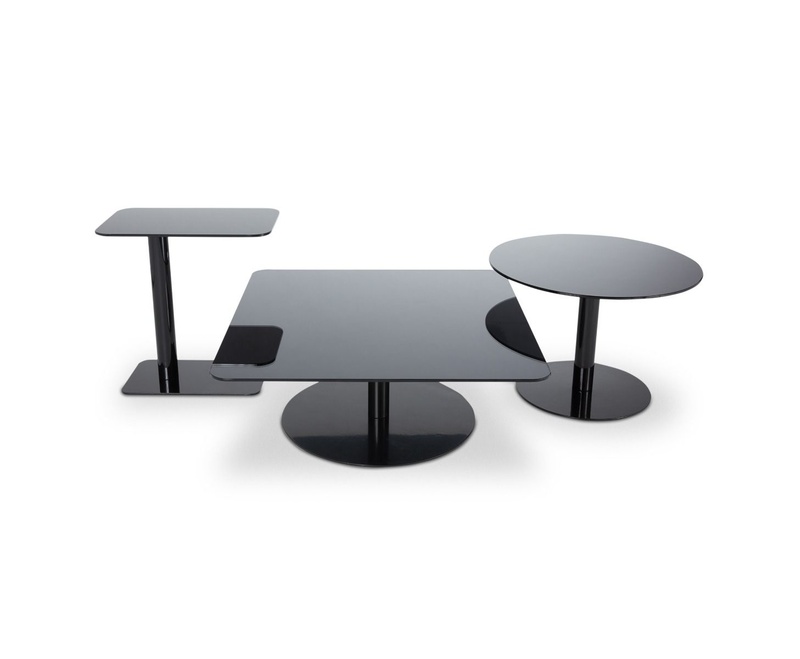 Pairing a mirrored black top and black steel base, each of these tables have a modern form that is designed to neatly fit with the various shapes in the range. 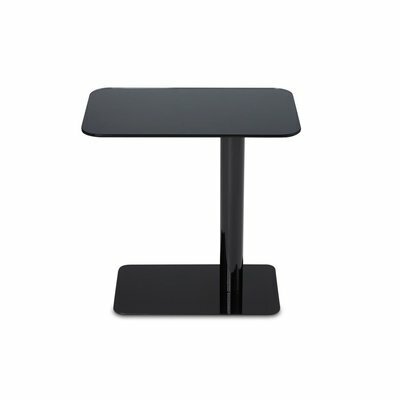 A coffee or side table with a highly reflective surface. 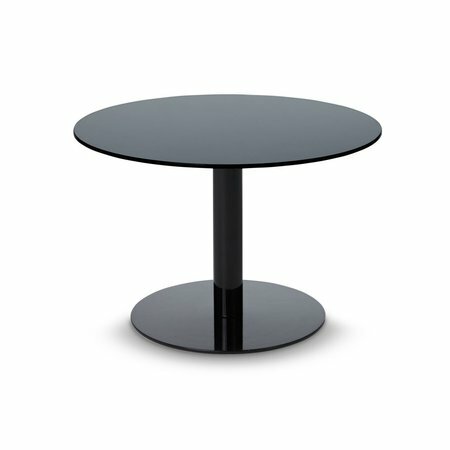 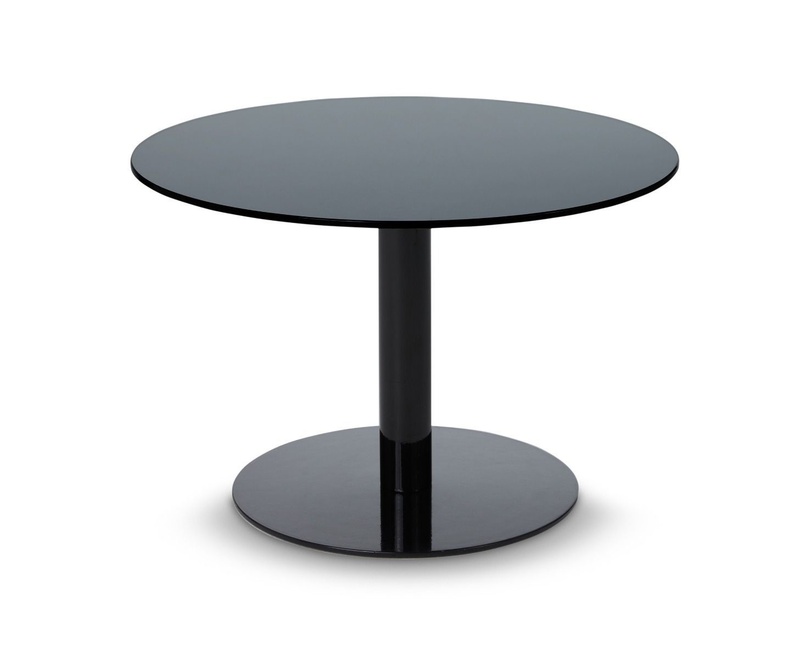 Flash Circle has a mirrored black top and a black steel base resulting in an uncompromising metallic surface. 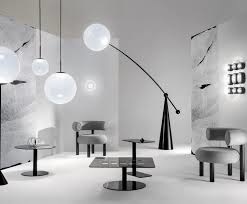 Flash is intended as a product in the spirit of the iconic Mirror Ball. 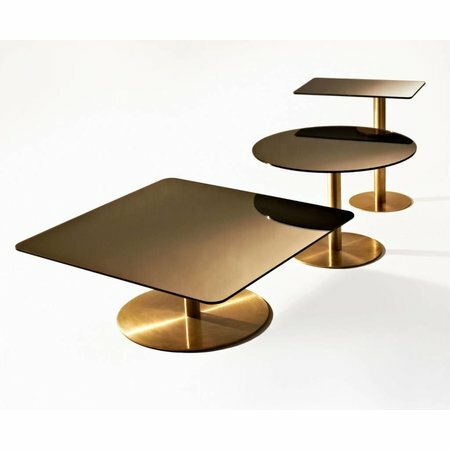 Flash are moody singular statements that can be nested together as a three-tiered multi-level coffee table. 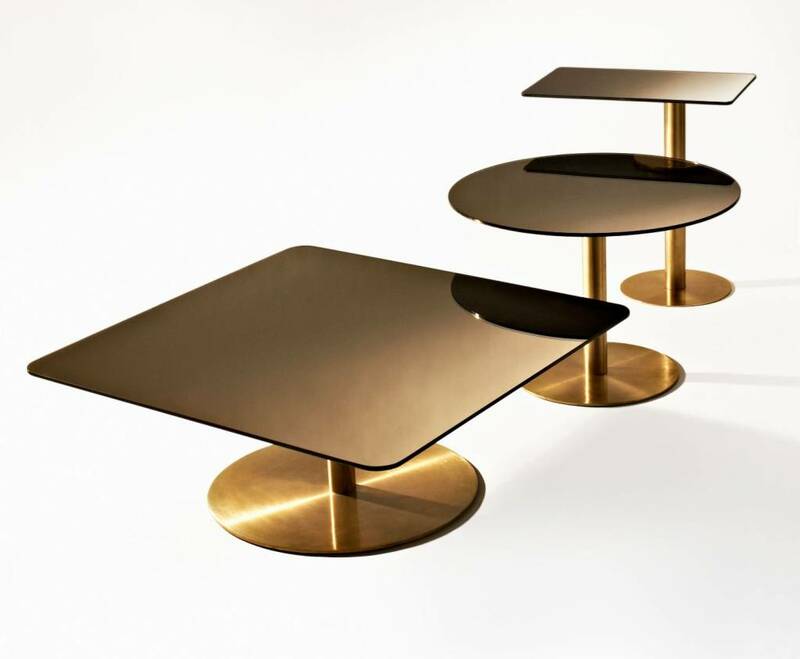 Also in bronze glass with brass.